Congrats: RTE’s Catriona Perry announces her pregnancy | SHEmazing! RTE News anchor Caitriona Perry has revealed that she is set to hear the pitter patter of tiny feet. The 38-year-old announced that she was expecting her first child on Twitter. To all the eagle-eyed @rtenews #SixOne viewers who have been in touch…you are correct! I am expecting some ‘news’ of my own later this year. The former Washington correspondent then received many well wishes from her friends and colleagues. Her co-anchor Keelin Shanley said, ''We’re all delighted Caitriona – v exciting – congratulations”. 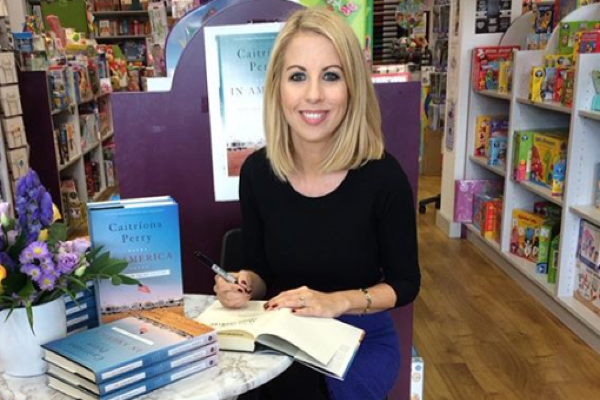 Catriona spent four years working as RTE’s News and Current Affairs Correspondent in Washington before she and Keelin took over Six One from Brian Dobson and Sharon Ni Bhain. Huge congratulations to Catriona and her husband on this fantastic news.